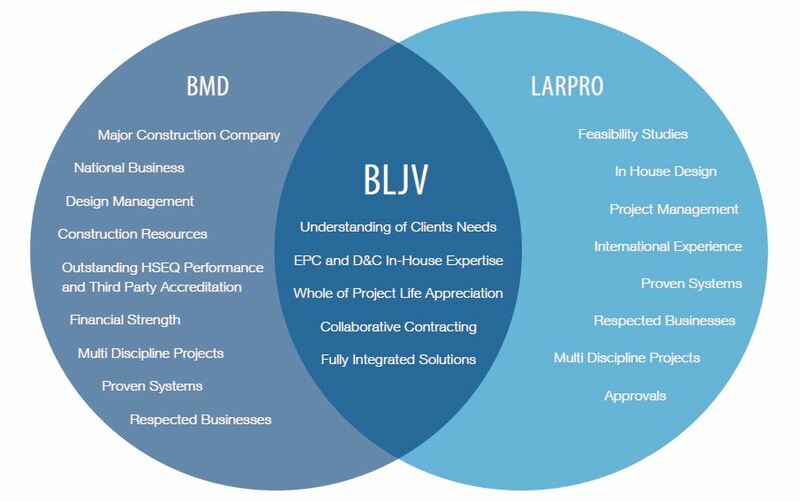 BMD Constructions and Larpro have formed a strategic Joint Venture to deliver a distinctive offering with a fully integrated team, complementary skills and dedicated resources. BLJV is a skilled driven partnership providing a combined design and construction solution founded on similar culture and a genuine commitment to delivery of projects. 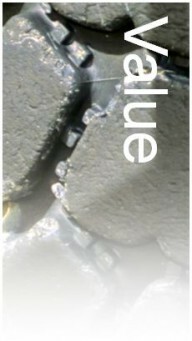 The diagram below shows the complementary and enhanced capabilities of the JV. For a copy of the BLJV Capability Statement please click here.